Despite the challenging global economic and political climate in 2015, E-Business has continued to grow exponentially in terms of both online trading and innovative technologies supporting growth, efficiency, cost reduction and human engagement. 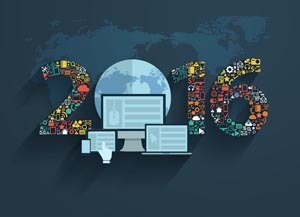 Our President Deborah Collier, investigates and delivers her predictions for digital business in 2016. 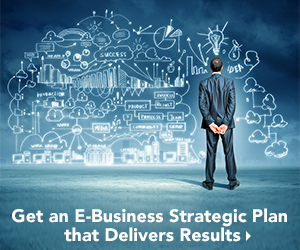 What's the Future of E-Business? What is a Web Merchandisers Job?